Gazebos Tents are shelters which collapses down to sizes which are portable. 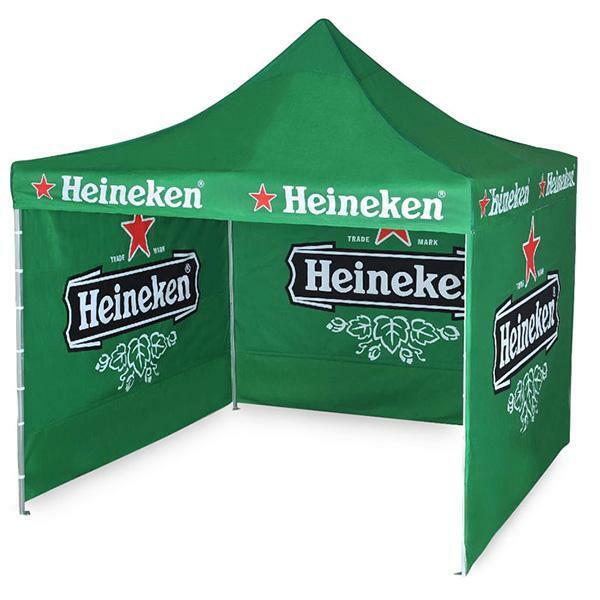 These tents are ideal for outdoor use like, camping, hiking, outdoor adventures, functions and much more. Our Gazebo Tents are manufactured with the best materials which makes it light weight and easy to set up. Tents for Sale offers you the opportunity to customise your tent to suit your event.